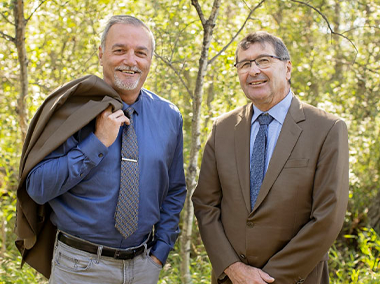 The Rural Municipal Administrators’ Association (RMAA) is an organization which brings together senior administration of Saskatchewan’s rural municipalities for the purpose of meeting the needs of the members and to help improve the professional services offered and delivered to all people of Saskatchewan. 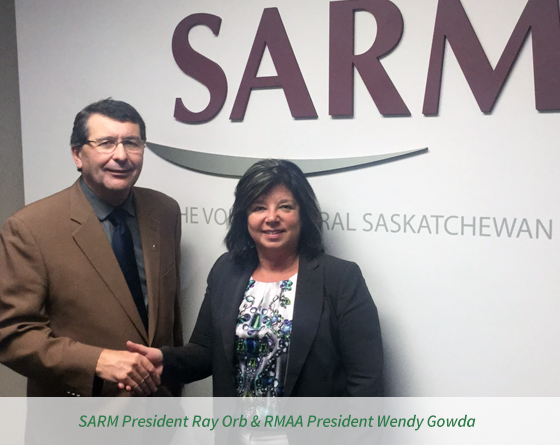 Our association appreciates and respects the close working relationship between SARM and RMAA. This relationship has consistently benefited both of our organizations, and it is our hope that it will continue for many years to come.